Today I’m going to tell you a story about Johnny Magory. 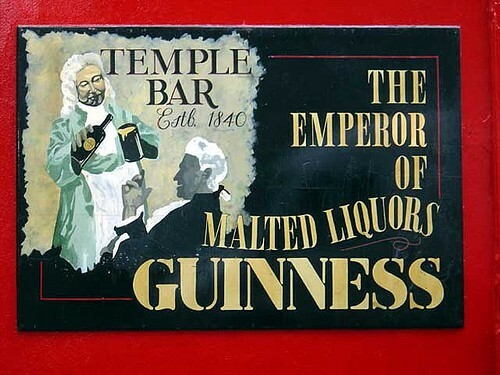 I’m sure that saying brings back memories for anyone who grew up in Ireland. 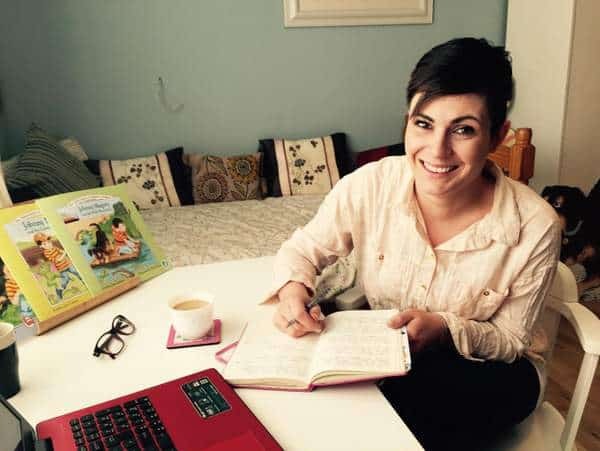 I’m delighted to introduce you to Emma Jane Leeson, the creator of a lovely series of Irish children’s picture books, featuring our childhood favorite, Johnny Magory. And Emma Jane has provided a three book gift bundle for one lucky reader to win. 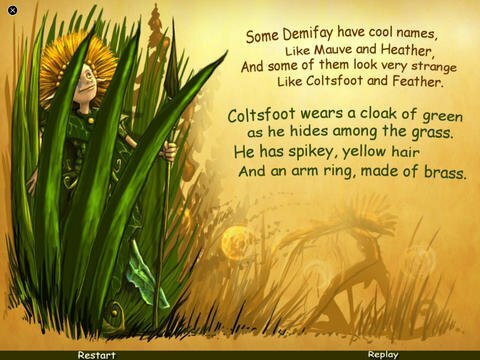 But before we get into the details of how to enter this giveaway, let’s first learn a little about Johnny Magory. And so I am going to hand you over to Emma-Jane…. We can assure you that there’s far more to a Johnny Magory book than the old saying! 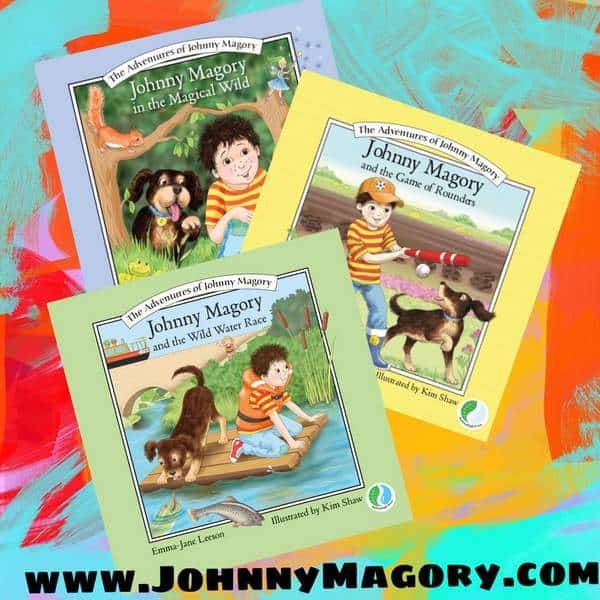 Johnny Magory was developed into a character and these books reflect on life in Ireland for the author growing up. 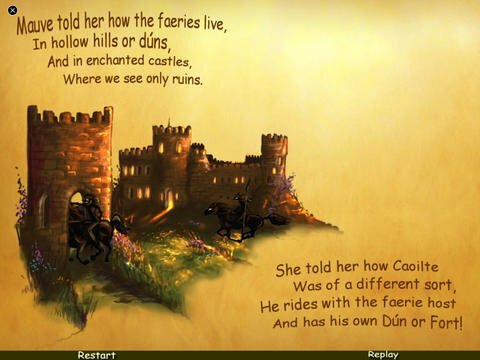 Written in rhyme, these pacey books engage readers of all ages and abilities. 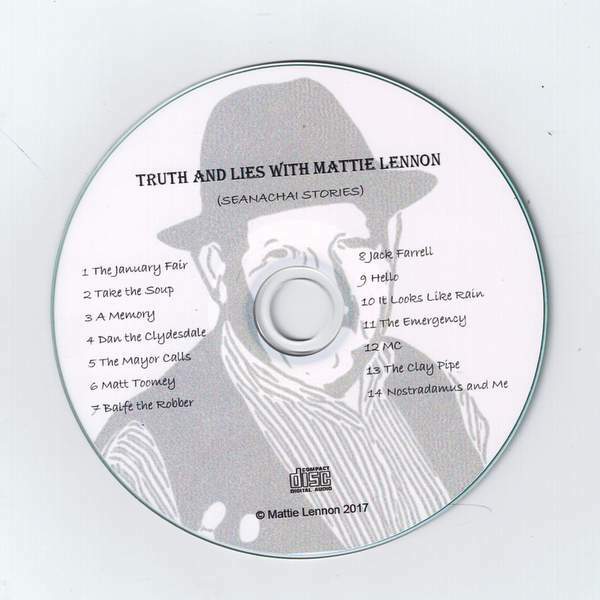 There’s also a free audio download of the book available for those who cannot manage on their own just yet. 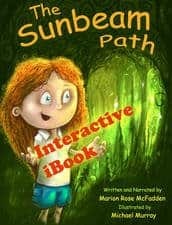 These books are all about our beautiful country and aim to educate and instill a sense of pride and passion in young children about Irish heritage, wildlife and culture. The books were shortlisted for the CAP Awards 2017 ‘Best Junior Book’ category. 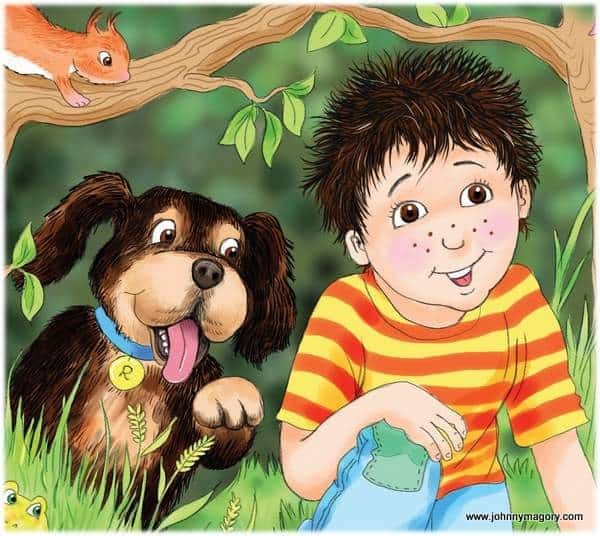 Join Johnny as he has the time of his life at the forest party with his magical woodland friends Mr Badger, Mr Fox, Mrs Squirrel and many more. Johnny’s Mammy said he has to be home for lunch but will Johnny and his trusty dog Ruairi remember to make it home on time? 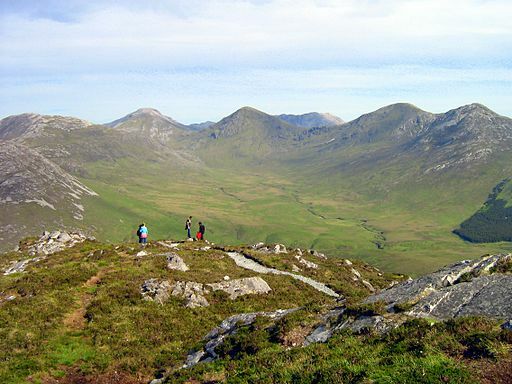 Set amongst the flora and fauna of the raised bogs of Ireland; Johnny and Ruairi team up with their magical friends Lord Stag, Finn Hare, Ms Grouse and many more for a game of Rounders they’ll never forget. But in all the fun has Johnny forgotten about his work… And his Mammy & Daddy? 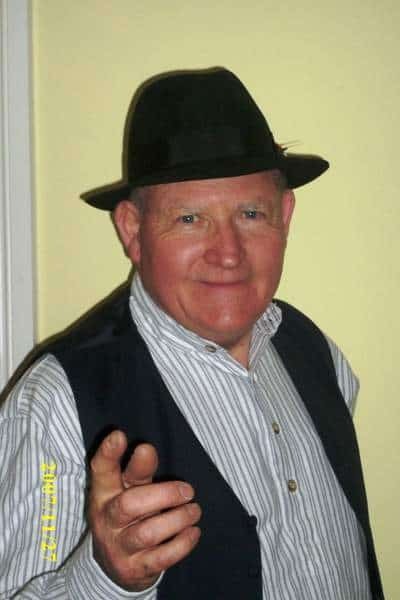 “Johnny Magory and the Wild Water Race” is set on Ireland’s Grand Canal. Meet Johnny’s little sister Lily-May! 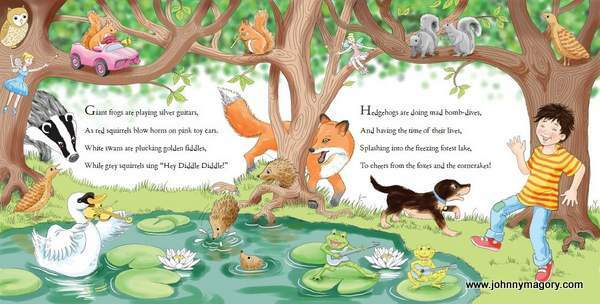 Johnny and Ruairi take part in a wild water race with Dusty the old barge horse, heron, Mr Otter, Mrs Pike and many more. 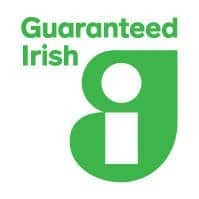 Johnny Magory books are proud members of Guaranteed Irish. The books are ‘Guaranteed Irish’ as they are written in Kildare, edited in Dublin, illustrated in Kilkenny and printed in Mayo. Guaranteed Irish is a business membership organization representing over 300 homegrown and international businesses investing in Ireland. 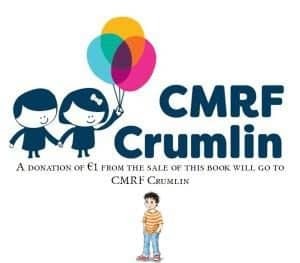 Johnny Magory books are also official partners with CMRF Crumlin with €1 from the sale of every book going directly to the charity. CMRF are the official charity for Our Lady’s Hospital for Sick Children in Dublin. The charity is very close to Emma-Jane’s heart. 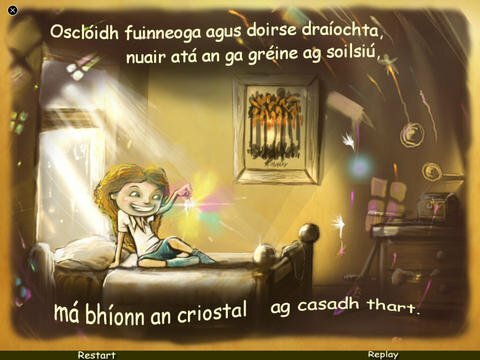 Growing up in Ireland each and every night Emma-Jane’s Mammy and Daddy told her a story about Johnny Magory. Usually derived from whatever sort of harm and devilment she had got up to that day, she couldn’t wait for bedtime to hear about what Johnny had done too! This inspired her to write down a few stories and bring Johnny McGory to the next generation. 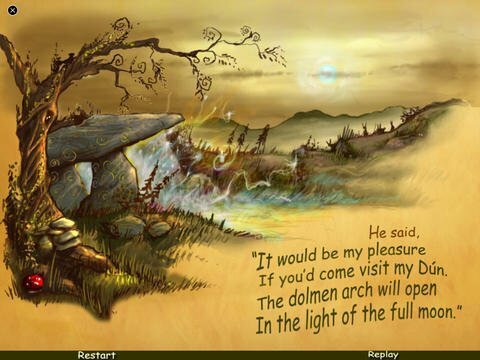 The aim of these books is simple; try and instill a love of Irish heritage, culture & nature into the children that read them. 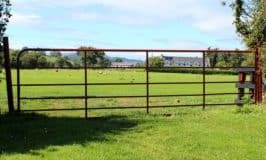 EJ has written and published “The Adventures of Johnny Magory” children’s books series whilst managing 3 children, an adult male, a dog, 2 cats, some hens & a full time career in HR. 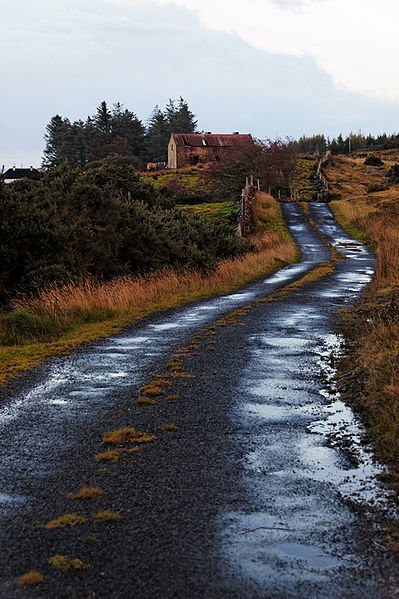 These books reflect on life growing up in Ireland. 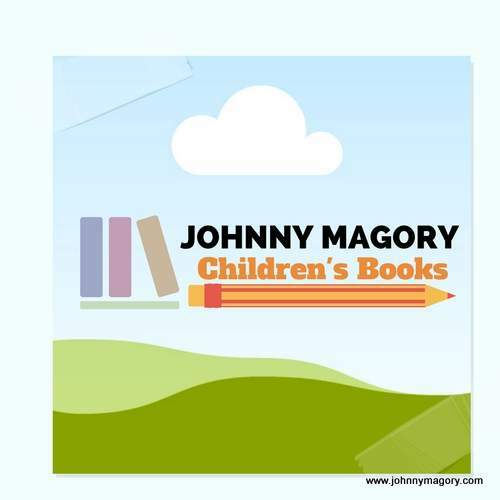 Johnny Magory books aim to inspire and instill a sense of pride and passion in young children about Ireland’s landscape, wildlife, heritage and pastimes. You can follow Emma-Jane and Johnny Magory on Twitter and Facebook. Inside illustration from a Johnny Magory book. 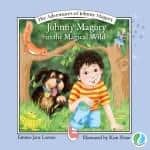 One lucky winner will win a three book gift bundle of Johnny Magory books by Emma-Jane Leeson. To enter just leave a comment on this blog post by noon on Saturday, March 10th, 2018. Any comment will do. What you write does not affect your chance of winning, but if you need inspiration why not tell us about your favorite childhood story character. 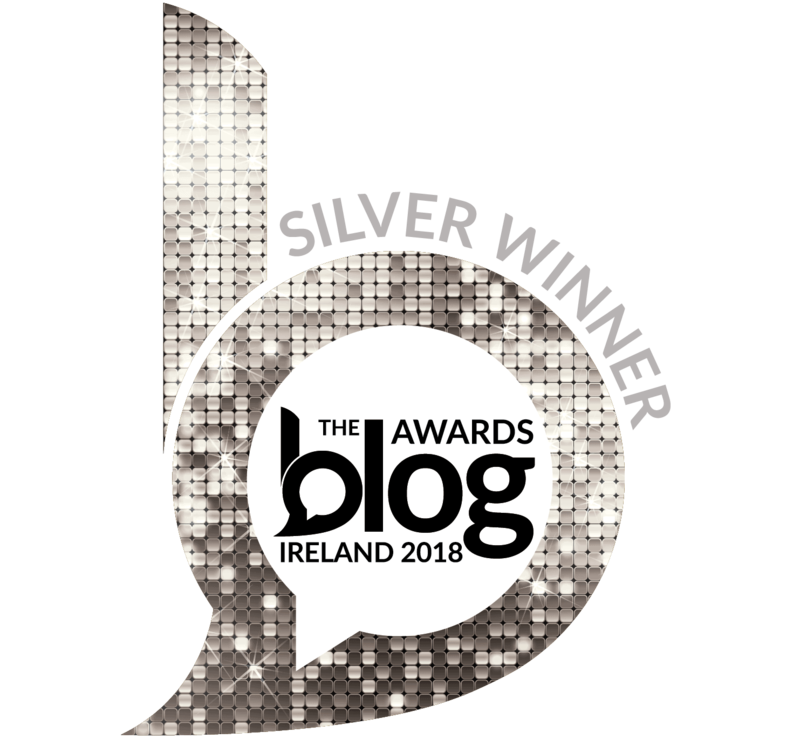 The winner will be announced on Saturday, March 10th 2018, at the bottom of this blog post. A big thank you to Emma-Jane for telling her stories of Johnny Magory, and for sponsoring this wonderful prize. A winner has been randomly chosen using the Pick Giveaway Winner Plugin for WordPress. The lucky winner of this new Irish book is …..
I’ll send Kristina an email to let her know the good news. Many thanks to all who entered this giveaway and a big thank you to Emma-Jane for sponsoring this prize.